AGNI in Sanskrit means fire. Yoga helps to find the fire inside, that gives us warmth, light and comfort. The best way to keep the flame bright is to practise. 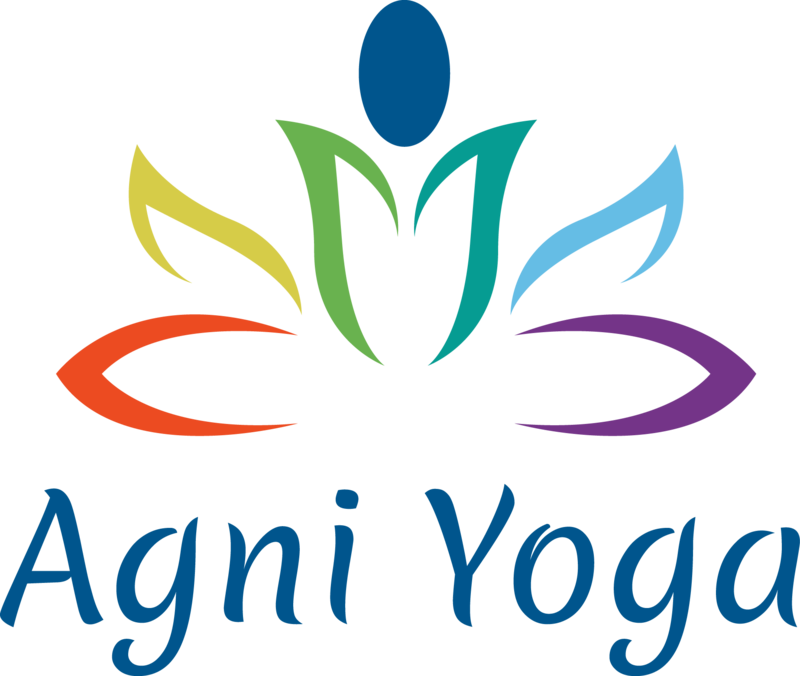 Agni Yoga classes include Pranayama (breathing) practice, Asanas (sequence of physical poses) and practice of meditation or relaxation. My name is Agnieszka (Aga) Postola. I’ve been practising Yoga for about 15 years. At some point I really wanted to share my passion and goodness I received from Yoga with other people, so I became a teacher. I completed 200 hours course of Hatha Yoga and I am a fully insured Yoga teacher, registered with Yoga Alliance.